Also famous as the Merlion Land, Singapore is amongst the finest places to plan a family trip or a holiday with your significant other. However, it may come across as a bit more heavy on the pocket to some travelers. In case, you’re one of them, worry not because we’ve got the best 3 star hotels in Singapore to help you plan a perfect budget trip. Boasting generous hospitality, classic decor, top-notch amenities, and much more, these places make for the perfect staycation. Be it comfort or luxury, they make sure you miss out on nothing. Located next to the Katong Square, the Holiday Inn Express Singapore Katong offers a comfortable stay amidst a ambiance full of rich heritage. Its amenities like 24-hour fitness centre and free Express Start or Grab and Go breakfast are amongst the best in the city for travelers ok the go. What’s more? This 3 star hotel in Singapore is only a few minutes walk away from some of the major attractions in the city. 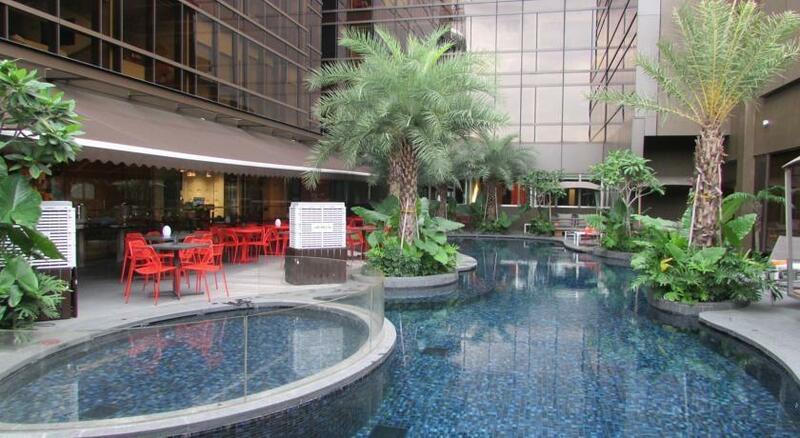 Located on the famous Orchard Road, this 3 star hotel is amongst the only ones boasting a rooftop outdoor pool. 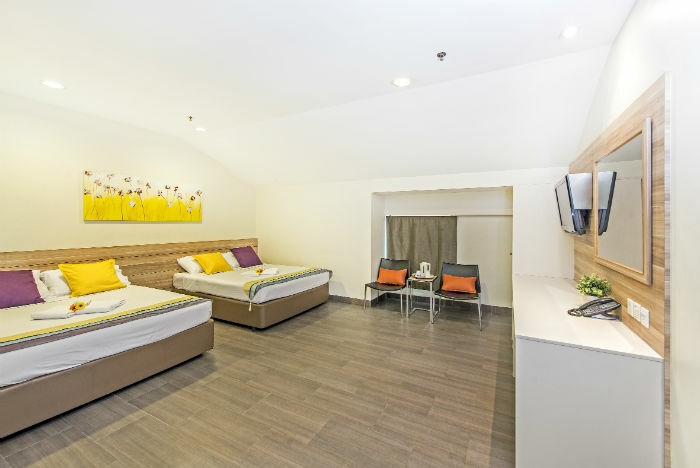 You can experience the best of comfort and convenience while staying here since it is only 10 minutes away from areas like Bugis Village, Chinatown, and Little India. Also, its rooms are designed keeping in mind the comfort of your personal room back at home. 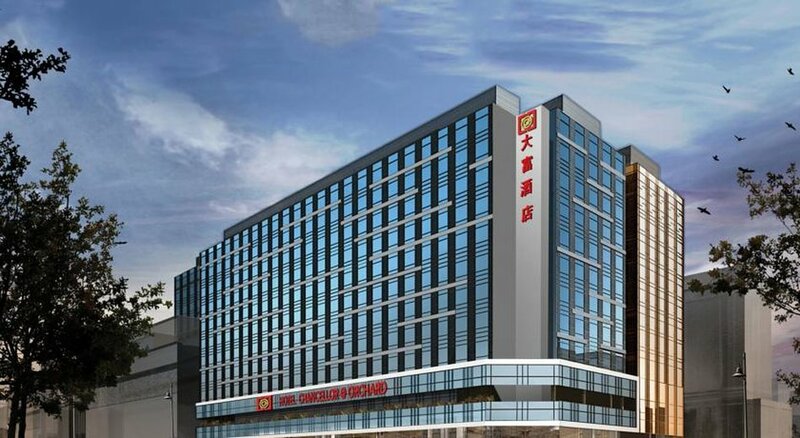 Situated in a traditional shop house in Chinatown, this hotel provides very homelike stay. 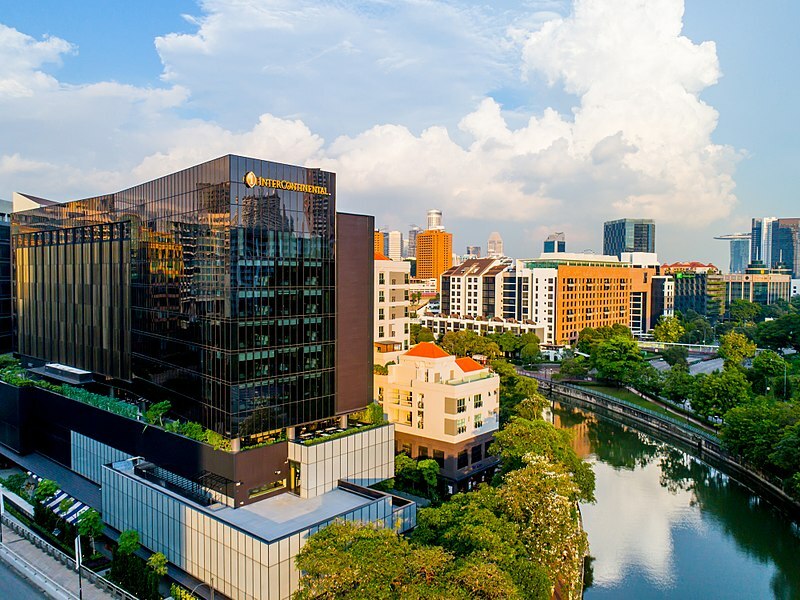 Be it experiencing the nighlife at Clarke Quay or going on a shopping spree at Orchard Road, you can do it all on your trip quite easily if you’re staying here. Though, the best thing is it’s only 20 minutes away from the airport, which means you won’t have to wait long for getting over that jet lag. Located just 350 meters from the Chinatown MRT Station, this 3 star hotel in Singapore provides an excellent hospitality and impeccable stay. All the rooms are well equipped with the modern day comfort and its in-house dining options are to die for. 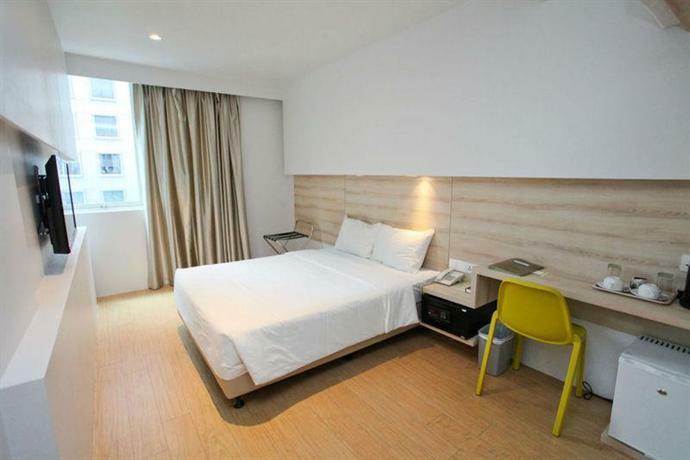 Located centrally, the Summer View Hotel is another great option to pick for your budget trip in Singapore. This cozy hotel offers a remarkable stay to its guests and is truly known for its value for money services. If you’re looking for a well connected accommodation option, don’t look further. Situated amidst the culturally rich Geylang District, this accommodation offers a multitude of services for a comfortable stay. It is located in close proximity to some of the famous complexes like Joo Chiat, OneKM Shopping Mall, Tanjong Katong Complex, and more. 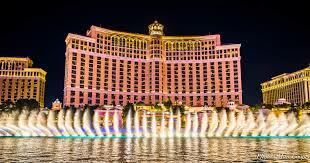 Planning a fun day out in the city is pretty easy if you’re staying here. 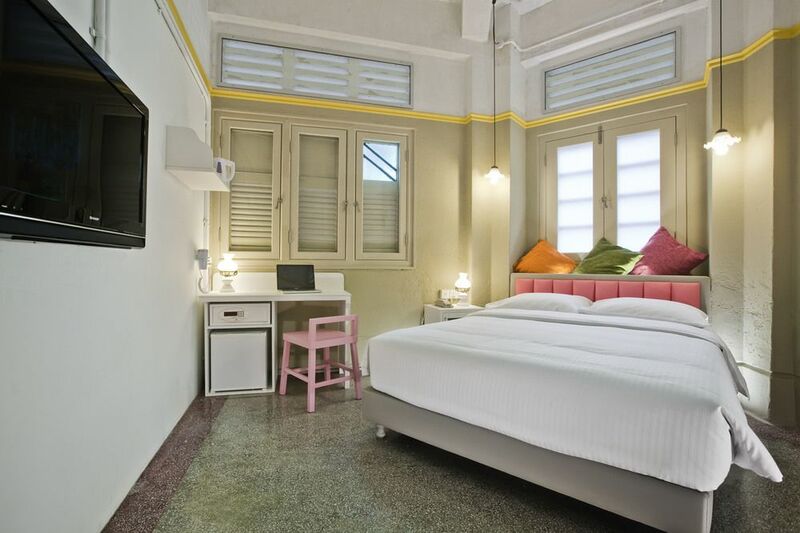 Adorned with the charming shops around of Little India, the Hotel 81 Dickson offers pretty affordable accommodation options. 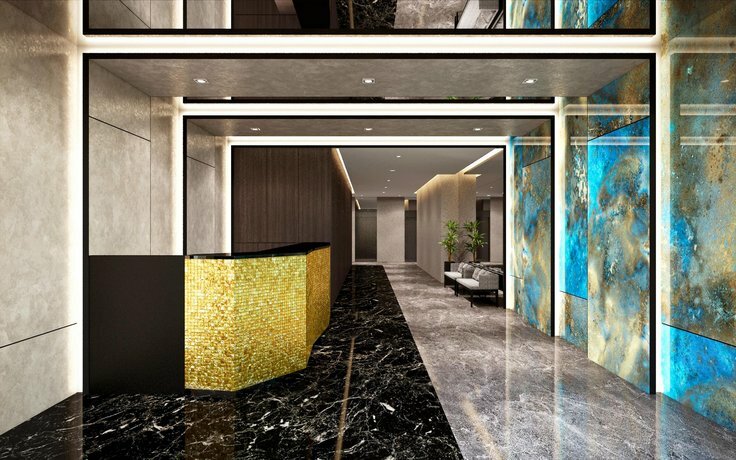 The hotel is well connected to the Bugis MRT Station and is only 15 minutes away from places like Suntec City and the famous Raffles City Shopping Centre. Staying here is always a perk for travelers who wish to take back home much more from the city than just memories. Flaunting a minimalistic white-themed accommodation that welcomes plenty of day light inside, Lloyd’s Inn is a hotel to swear by. This boutique accommodation has a roof terrace, a modern garden deck, and a dipping pool to help its guests make the most of their holiday and beat the heat at the same time. 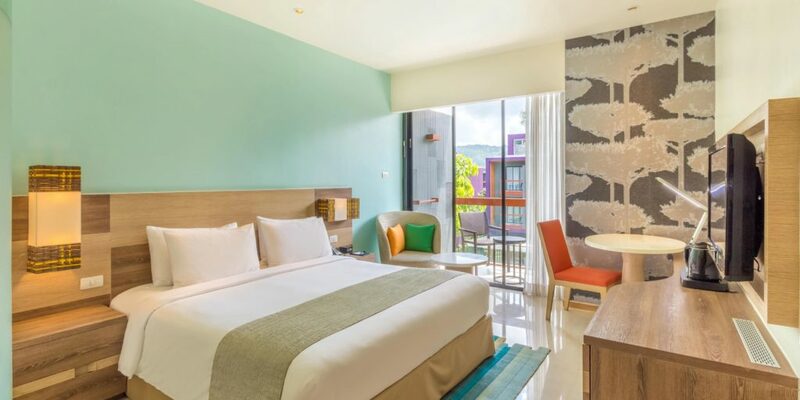 A contemporary style hotel boasting homelike rooms, a colorful lounge area, and a restaurant, Kam Leng is a great accommodation options for travelers wishing to stay in the Besar region. The rooms here are well equipped and boast all the modern day comforts at a vintage price. If you’re looking for quality comfort, top-notch amenities, and 4-star like luxury, this is the place to stay. 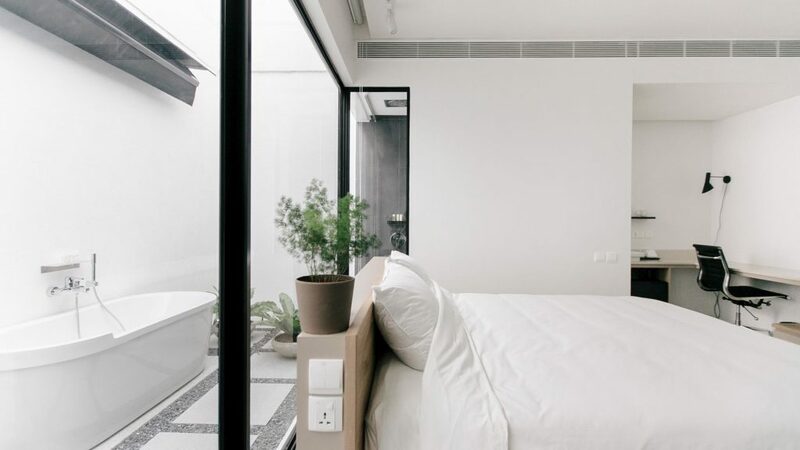 Located on the Bencoolen Street, this hotel flaunts simple rooms, a 24-hour bar, and an impeccable international restaurant that serves mind blowing cuisines. A bit on the higher side, this place still offers a value for money experience. So, which of these amazing 3 star hotels in Singapore do you think are perfect for your much-awaited holiday? Well, we’d suggest, don’t think much and just take your pick because you’d have a gala at all of these surreal accommodations in the city. Singapore surely has some of the best attractions to see and dazzle yourself with in the whole world. 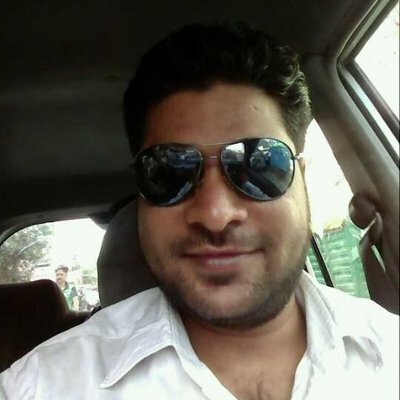 And it’s best to pick an accommodation that helps you explore it all in a jiffy. Isn’t it? !